As a forward-thinking healthcare service, UniteRx needed a website that reflected their business model. Keystone majorly updated the look and feel of the client’s current site. 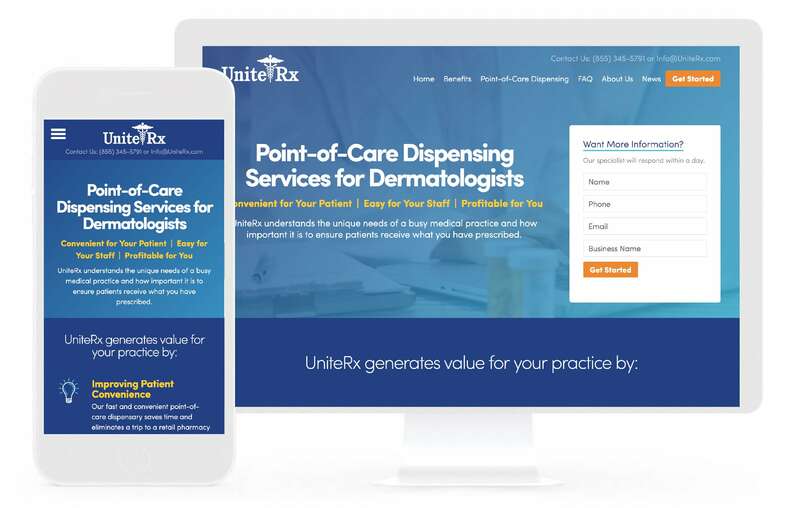 Further, we molded the content to optimize the site for UniteRx’s niche market- dermatology.